Nexon is being intensely chased down by Netmarble Games in the revenue performance, as the latter tries to become the biggest game company in Korea. 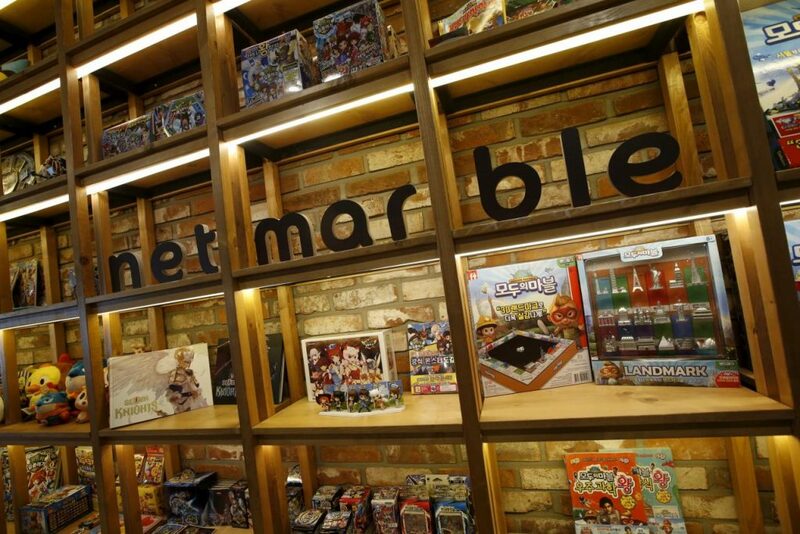 According to reports, Netmarble posted sales of about 1.23 trillion won (equaling $1.07 billion) in the first half of the year alone. These are remarkable figures in comparison to last year, with the revenue in half of 2017 being about 82% of what it recorded in the whole of last year. On the other hand, Netmarble’s rival, Nexon recorded revenue of about 1.23 trillion won, as they edged Netmarble by a small margin. Even though Nexon has established its name in Korea as the biggest game firm, Netmarble is not too far behind, and is tipped to go ahead of Nexon in the near future, as it already is at number 2 position, after surpassing NCSOFT last year. In the 2nd quarter, Netmarble has posted sales of 540.1 billion won in revenue and has recorded operating profit of 105.1 billion won, with a rise of 53.5% and 99.7% respectively, in comparison to figures from last year. Netmarble credited its strong growth in revenue due to its successful international performance, with the firm posting 279.1 billion internationally in the second quarter, which also makes about 52% of its sales in the quarter. Netmarble also took over U.S mobile game development firm Kabam this year in February, and the financial success of mobile blockbuster title “Lineage 2: Revolution” has gained success in the global market. The “Lineage 2: Revolution” was launched on the Korean market last December, and has gained a revenue of 206 billion won in sales, within the first month of its release. This has prompted it to become one of the most grossing mobile games in the Asian areas of Taiwan and Hong Kong, after it was launched in 11 more countries in the continent this June. Netmarble Games CEO Kwon Young-sik revealed that the Revolution game had earned a better response than expected in the Asian market, while US partners Kabam and Jam City have also had good quarters, leading to the considerable growth in international sales of Netmarble. 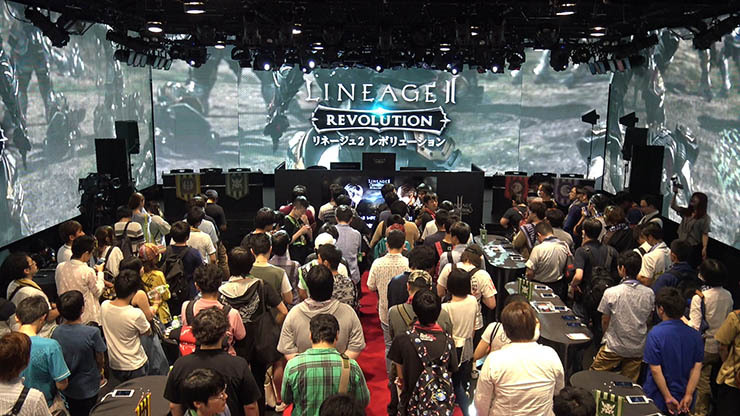 To grow further in the international market, Netmarble Games will launch “Lineage 2: Revolution” in Japan on August 23. It also plans to release the game in North America and Europe in the last quarter of the year. 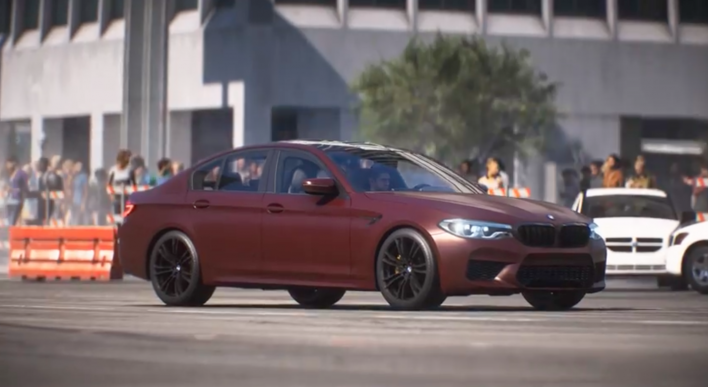 Kwon expected that the new game will also gather interest from Japanese customers, as the game is mixed with efforts to localize the game for the country. He also revealed that the market experience and strategic marketing activities in Japan will lead to the success of the 2nd game as well. Moreover, the Seoul-based Netmarble is preparing to launch other new mobile games including “Tera M” and “Blade and Soul Mobile.” Like the “Lineage 2: Revolution”, the other two upcoming games are based on similar computer online games, which have attracted a huge interest from users. Also looking to continue their stay at the top of the Korean game market, Nexon is looking to improve its mobile business and the balance between its mobile games and online computer games. Nexon has launched mobile game “Dark Avenger 3” on the Korean market last month, which reached the number 3 position of Google Play’s top-grossing list immediately after it was launched, following “Lineage” by NCSOFT and “Linage 2: Revolution” by Netmarble Games. The new Nexon game is a sequel to the “Dark Avenger” franchise, which has brought more than 35 million downloads internationally. With this overall success, “Dark Avenger 3” is expected to achieve greater success in the international market. Moreover, Nexon has also planned to release two more games in the last half with the titles “AxE” and “Durango”, and wants to expand its mobile game market globally. NCSOFT is now looking to regain their lost groud in the Korean game market, with the introduction of its new mobile game “Lineage M”, breaking sales record in the domestic market. Even though the firm has not revealed official sales of the game, market experts expect that the sales could have reached 300 billion won in the first month.